Facebook is adding Lead Stories as a new fact-checking partner, the company will announce today. Why it matters: The announcement comes as Snopes, one of the first online fact-checking websites, says it is reevaluating its relationship with the Facebook fact-checking unit. 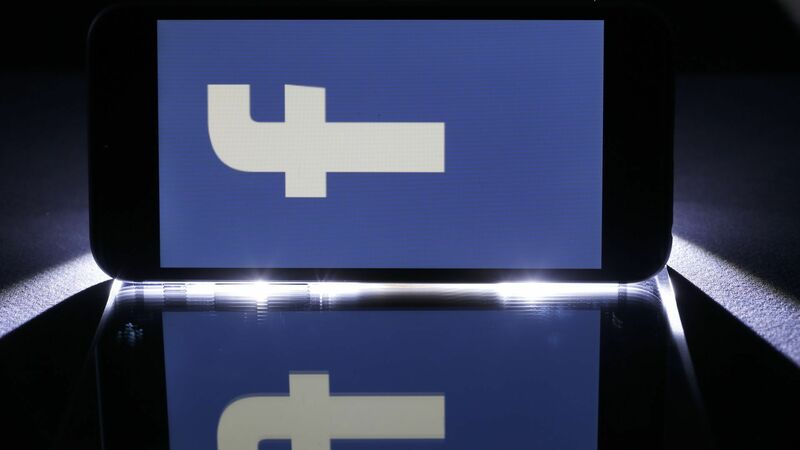 The Associated Press is renegotiating its contracts with Facebook but says it plans to continue in the Facebook program. Details: In addition to fact-checking posts that Facebook flags, Lead Stories will also use its own technology, called "Trendolizer," to detect trending hoaxes from hundreds of known fake news sites, satirical websites and prank generators. Lead Stories specializes in hoax debunking as well as fact-checking. The big picture: The Facebook fact-checking effort includes over 30 partners, most of which have renewed their partnerships with Facebook for the rest of the year. The two organizations discussing their partnerships with Facebook tend to be older, more mature fact-checking operations. ABC News also ended its relationship with the fact-checking program last year. Yes, but: Neither Snopes nor the AP has fully ruled out the partnership. Snopes VP of operations and co-owner Vinny Green says that the company is trying to figure out what makes the most sense for their entire business long-term. "The future of fact checking can't be defined by the relationships with platforms. They must be defined by fact-checkers themselves." Part of that negotiation includes understanding the value that the partnership brings to Snopes' operation. Poynter reported last week that the partnership was taking up a lot of time amongst Snopes' small staff, time that could be spent building fact-checking tools across multiple platforms, not just Facebook. Facebook said in a statement that it values the work that Snopes has done, and respects their decision as an independent business. Sources say the fact-checking partnership was also at times a strain for small partners that had to share the burden of PR and legal headaches around the program. Facebook launched a Media Legal Defense Initiative (MDLI) last year to provide some legal support to fact-checkers.